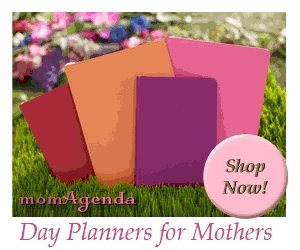 Sometimes we want to buy something for someone that can help them get organized. 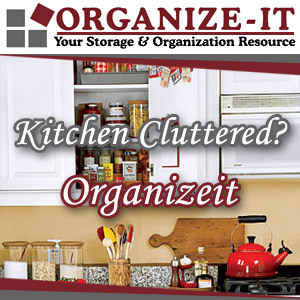 These blog posts are a collection of home organizing gift ideas! I hope they help you! March 19, 2017 By Sabrina Quairoli This post may contain affiliate links. Read more on my Cookies and Policies Page located in the menu above. February 9, 2017 By Sabrina Quairoli This post may contain affiliate links. Read more on my Cookies and Policies Page located in the menu above.